With the increasing information load and the need for speedy, cost effective and flexible data management, many companies are switching on to cloud computing to achieve a competitive edge in their respective markets. Cloud computing has been experiencing considerable growth in recent years owing to its ability to help businesses and individuals in easy storage and accessibility of their data at any time anywhere in the world. The upcoming technology helps enterprises achieve operational efficiency; maximize Return on Investment (ROI) and cuts down capital expenditure on the IT hardware. It gives enterprises an option of storing data using hosted services removing the need for physical space on the front end. Using Public cloud, a service provider makes resources, such as applications and storage, available to the general public over the Internet. However, a private cloud is implemented within the corporate firewall under the control of the IT department. Also there can be a dedicated cloud for specific campaigns or projects done for a limited period of time. When it comes to dedicated hosting, people invariably talk about public cloud and they forget that many organizations would have a legacy application, or they might have very low latency requirements. 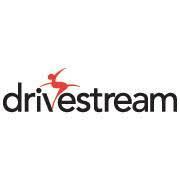 Some organizations may have control objectives and also some deep security concerns or PCI DSS compliance. 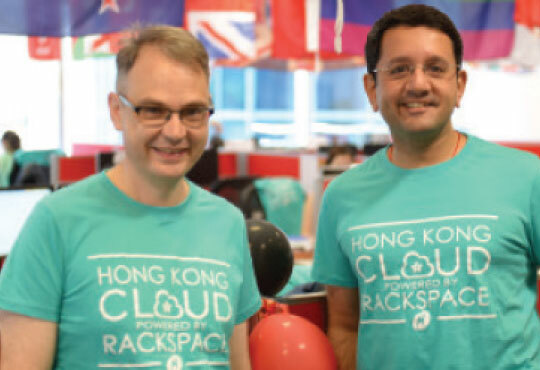 To help businesses achieve different data management needs Rackspace recently launched Hong Kong's first Hybrid Cloud powered by Open Stack. It encompasses public cloud, private cloud and dedicated servers, working alone or together in any combination in a unified infrastructure, all backed by Fanatical Support. It enables businesses to tailor their architecture to create the best fit for their unique set of applications and workloads. An organization does not need to re-engineer a technology or applications or workload to fit into the cloud, rather it enables businesses to tailor their architecture to create the best fit for their distinctive applications and workloads. Rackspace emphasizes in having open standards, open sources and open platforms in their activities. It has powered hybrid cloud with the ability to offer dedicated hosting, private cloud, public cloud and also the power to seamlessly move between the three and connect the three. Another layer of hybrid cloud is the capacity to do two out of those three dedicated hosting, private and public cloud in trans premises, off premises and going forward even to third party premises. The other most important thing is fanatical support, Rackspace believes in going above and beyond the duty to educate clients. All the numbers and strategies are shared with the staff and any kind of constructive descent is encouraged to facilitate idea generation and innovation. Some of the fears in the early evolution of cloud computing were related to privacy, security and regulatory compliances. The other concern in the second generation is about financial benefits and choosing between a CAPEX or OPEX model of payment. People have learnt over time that a pure public cloud model is not as cheap as a truly hybrid model. Renting a car for infrequent affairs is feasible but owning a car would be a more economical decision for everyday travelling. Same applies to hybrid cloud. A public cloud model follows a pay-as-you-go rule whereas hybrid cloud model is all about pay-as-you-grow. Several people were initially concerned about the security and cost aspects of hybrid cloud and chose to use the public cloud, however later on they realized the benefits of using a hybrid cloud. Many organizations today use a mix of public and private clouds. While they use public clouds for less sensitive tasks, they prefer to use private clouds for their most vital processing tasks. 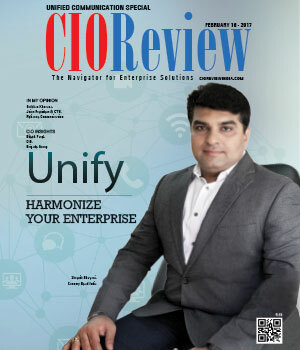 The CIOs today must find out what is that they are not seeing that cloud can bring. They should focus more on the benefits and new possibilities that hybrid cloud can unlock rather than the technology. Combining the hybrid approach’s advantage of the scalability and cost-effectiveness when compared to a public cloud computing environment it is highly favorable. After all it allows a business these advantages without exposing mission-critical applications and data to third-party vulnerabilities.